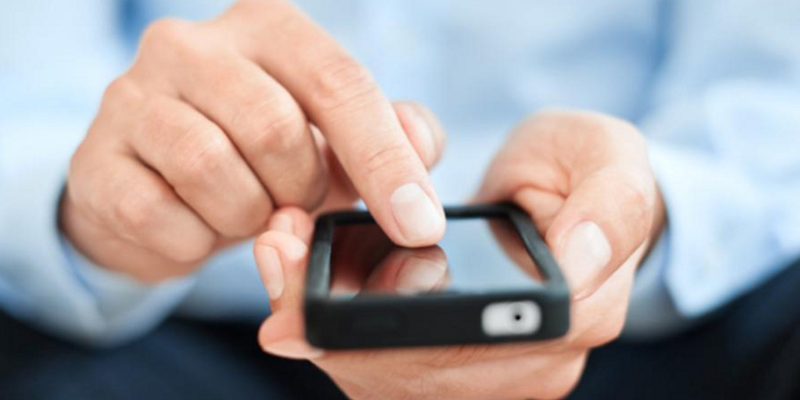 Go Mobile To Rank Higher on Google! No doubt about it, the world is moving towards the mobile era. As an online seller, whether you're ready to go-mobile or not, you need to be able to equip yourself and your business with the latest facts & tools to help ensure you're at the top of your game. The importance of going mobile is made even more crucial after Google made its recent announcement that it will be expanding its use of mobile-friendliness as a ranking signal, whereby a change which will affect all mobile searches worldwide and have a significant impact on its search results. In simple words, websites/online stores that are not mobile-friendly will be ranked lower on Google. The big day is 21 April 2015. So get yourself prepared! Changes That We Will See Before 21 April If your website ranks well on the desktop Search Engine Results Page (SERP), it usually also ranks well on the mobile SERP. After 21 April Mobile-friendly websites will see a significant boost in rankings on mobile SERP. In other words, mobile-friendly websites will certainly have a greater advantage in search rankings when someone performs a search on his mobile. (Source: http://goo.gl/NWksPE) Solution for Online Sellers If your online store is not mobile friendly, and feel that your store SEO ranking will be affected after this implementation, don't worry! 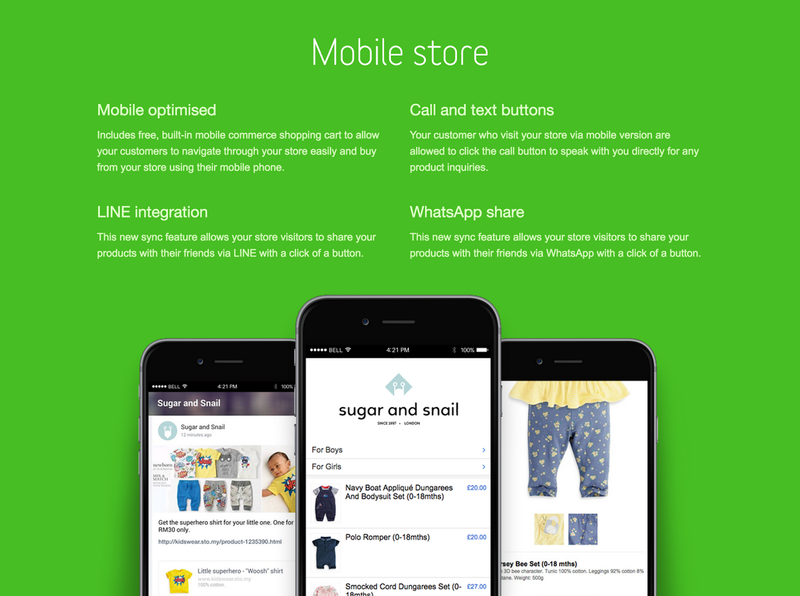 EasyStore platform is mobile optimized, as we include free, built-in mobile commerce shopping cart to allow your customers to navigate through your store easily and buy from your store using their mobile phone! 5 Reasons Why Your Online Business Should Be "GST Ready"
Use WhatsApp to grow your business? Get Featured on 11street Prime Spot!